Griffin Group is a global provider of products and services for the filtration industry, utilizing proprietary technology developed from over 30 years of professional experience purifying petroleum-contaminated seawater. Griffin products include filter casting parts, filtration media, filter elements, as well as completed filters and water separator systems. 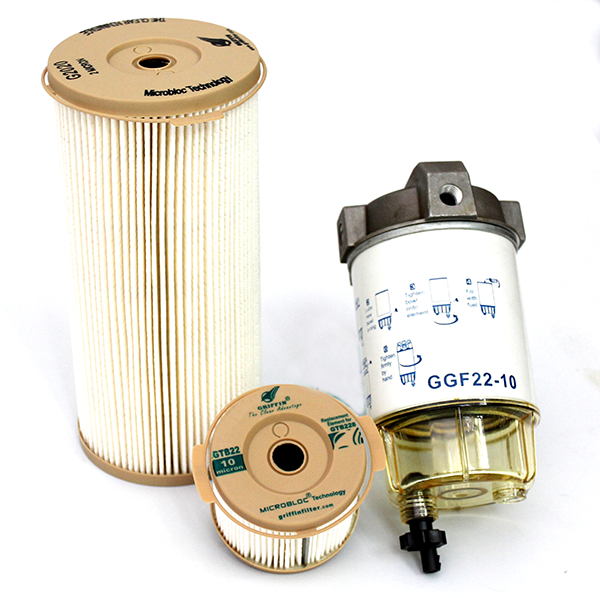 Griffin's lab-tested filtration systems help save fuel, reduce maintenance costs, and prolong engine life.